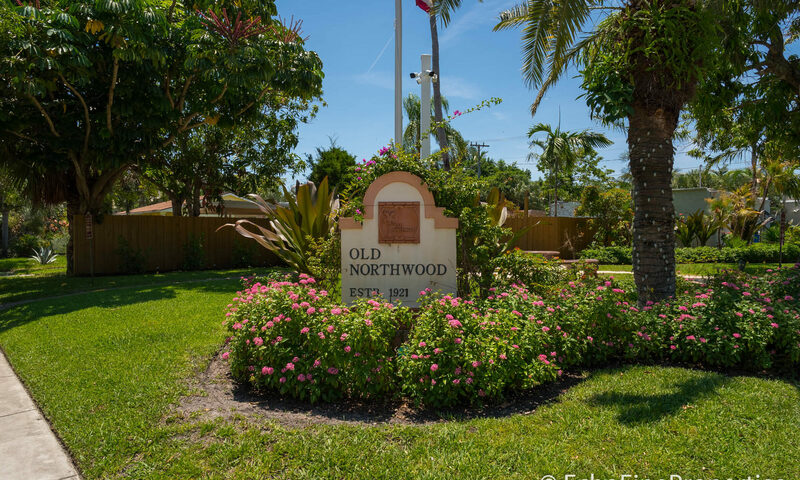 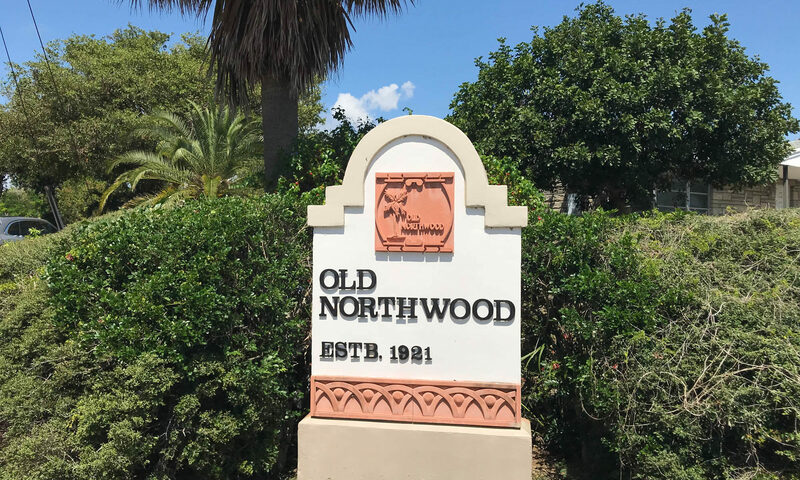 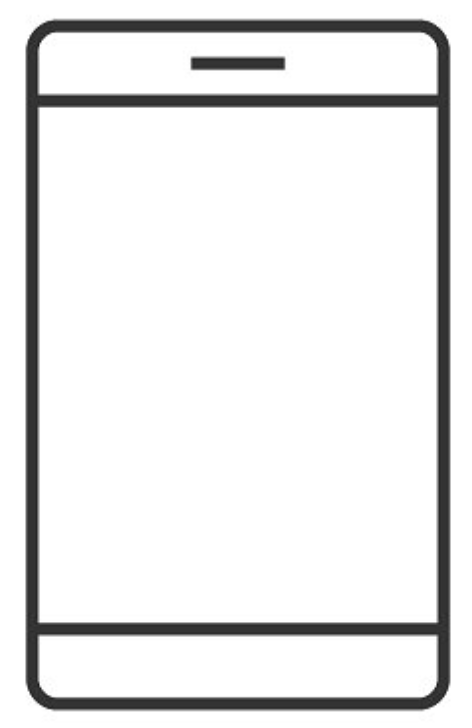 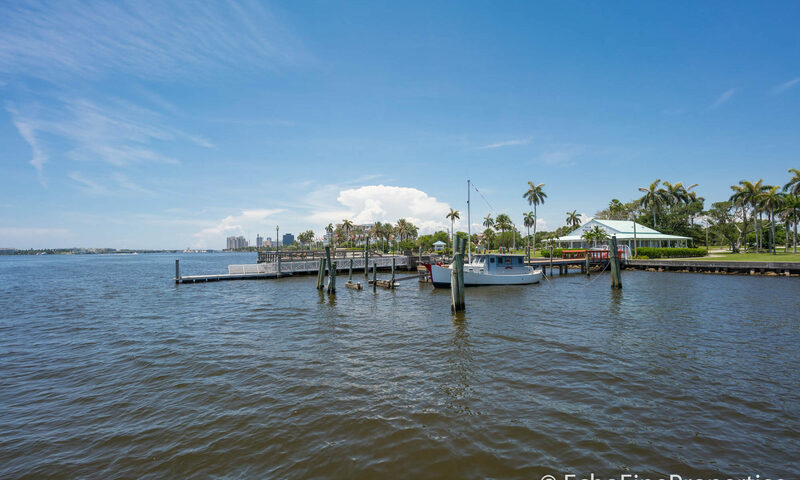 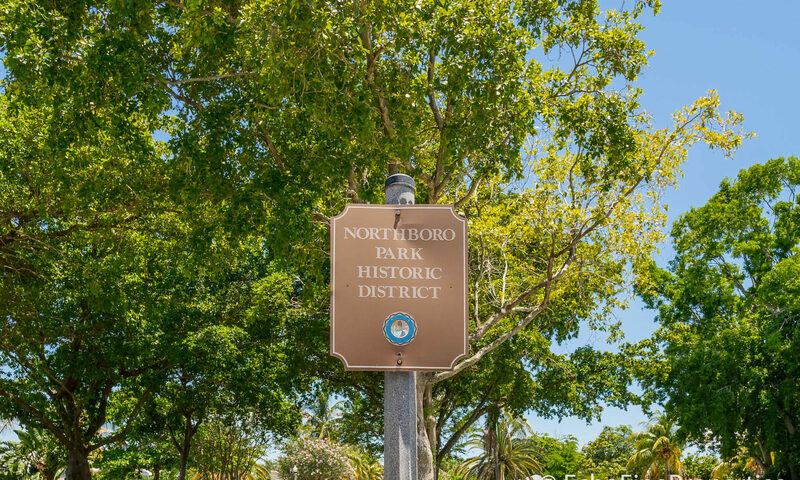 Northwood homes for sale includes a very broad area where home values can vary greatly – generally based upon proximity to the Intracoastal Waterway. 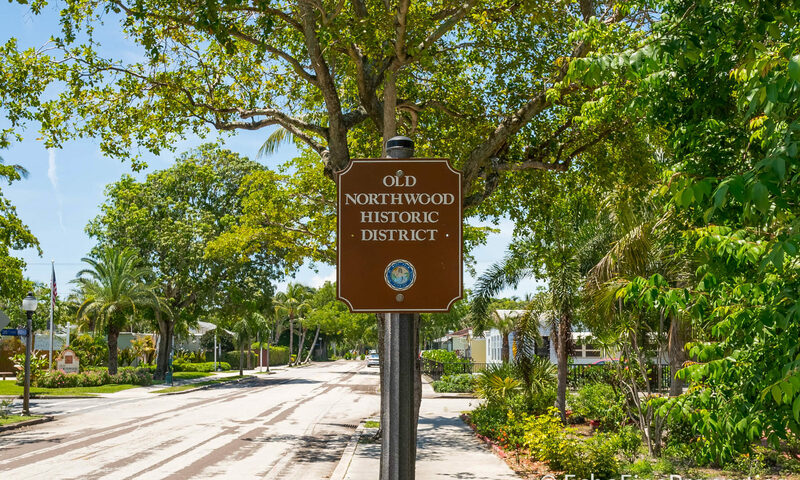 The area known as “Historic Northwood” offers vintage homes that are mostly restored and many Spanish Mission dwellings that lend great character to the area. 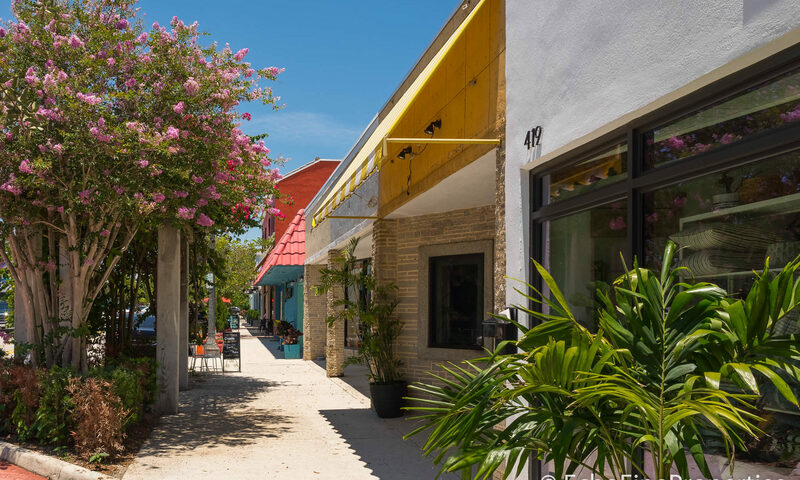 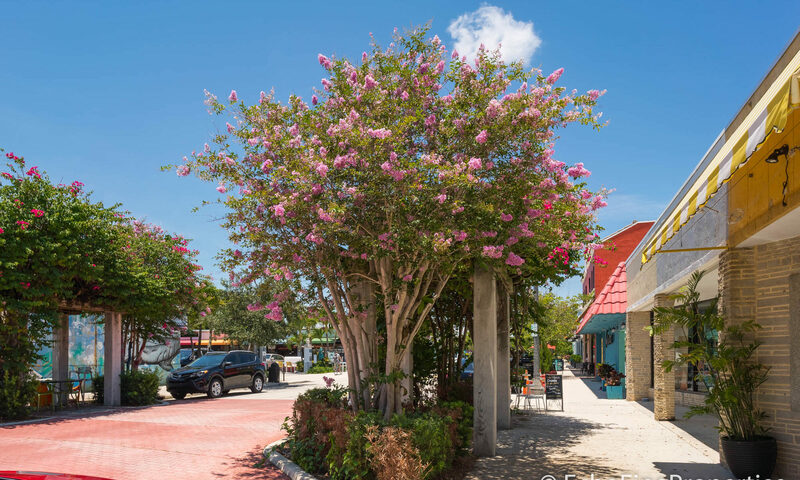 Tree-lined streets and a trendy mini-downtown offer cafes, shops, and galleries for residents. 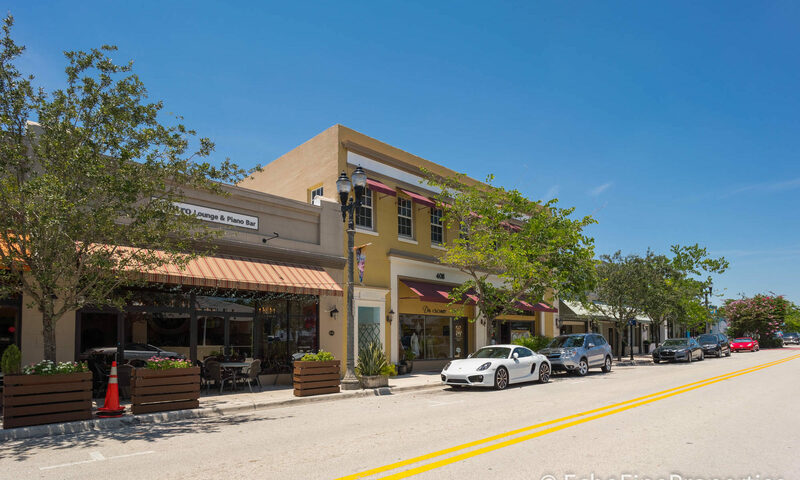 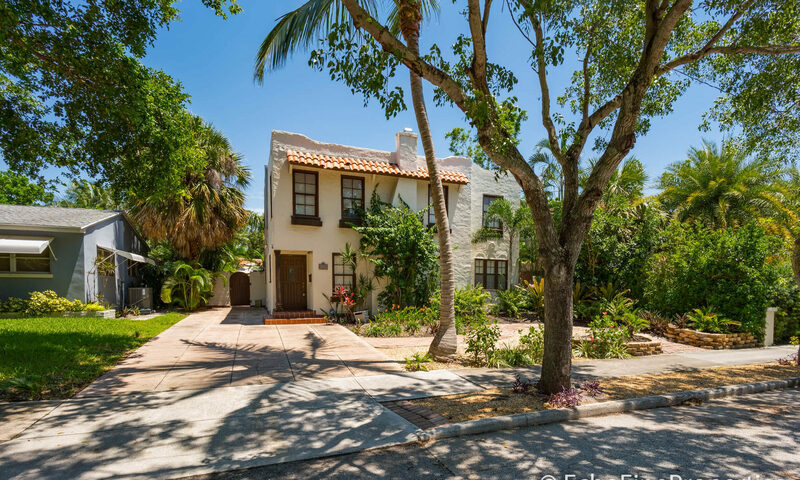 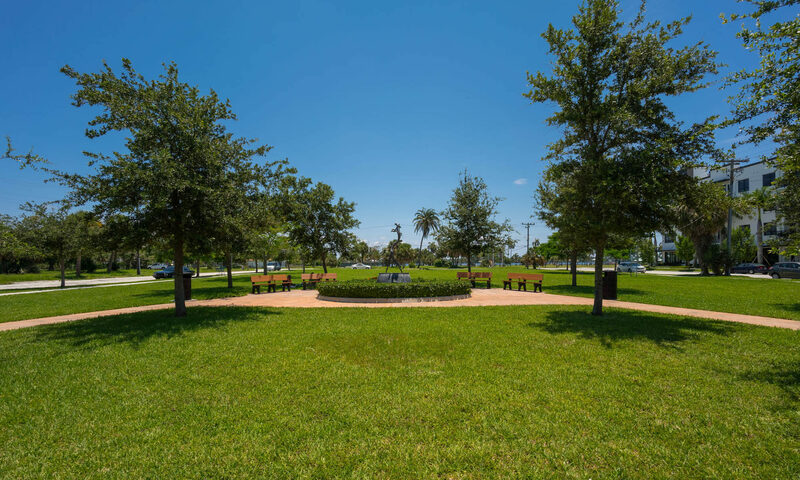 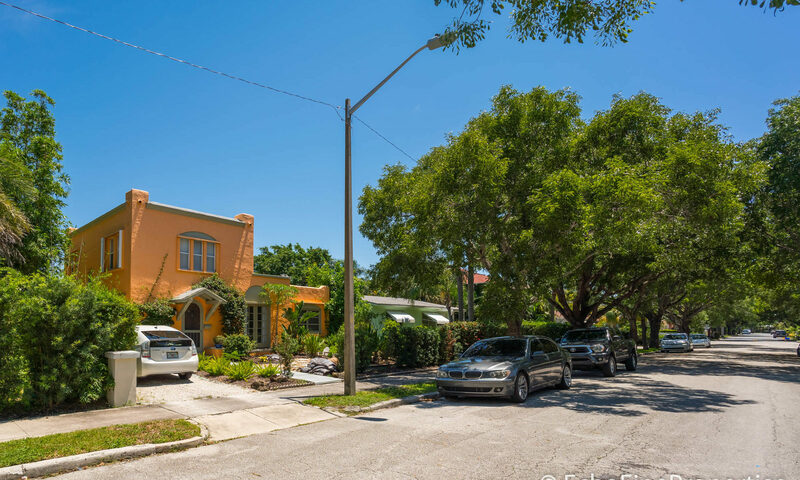 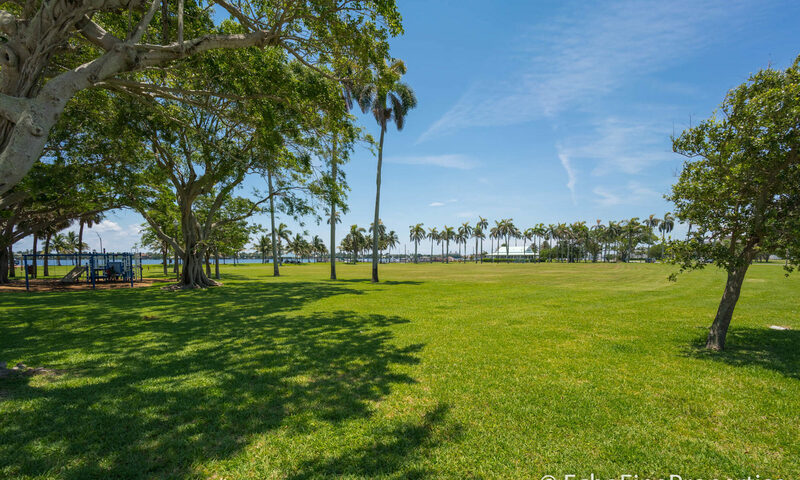 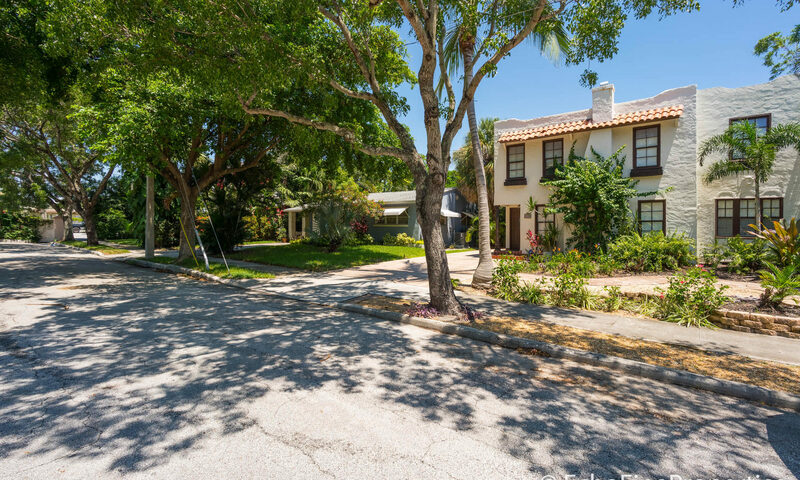 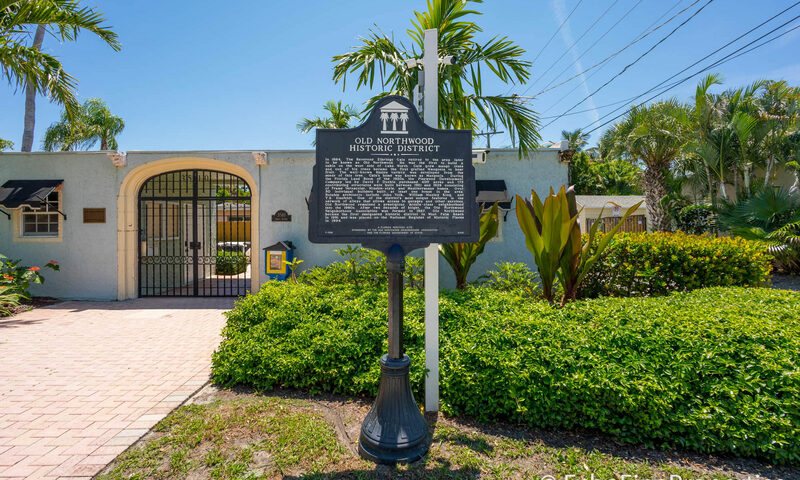 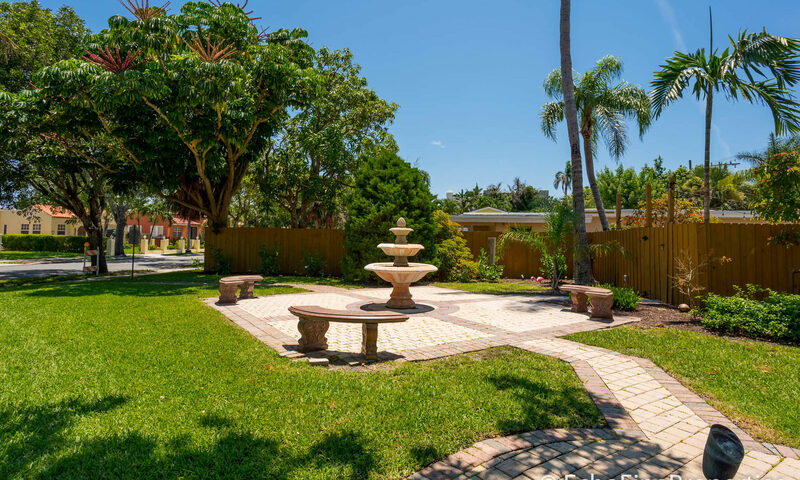 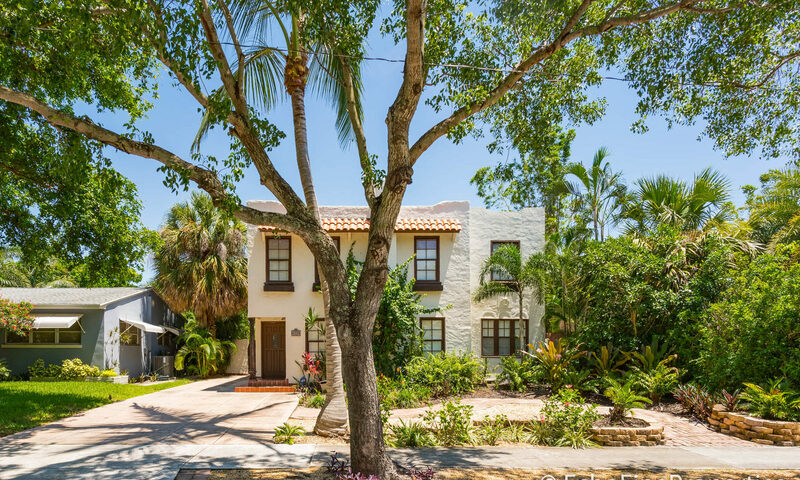 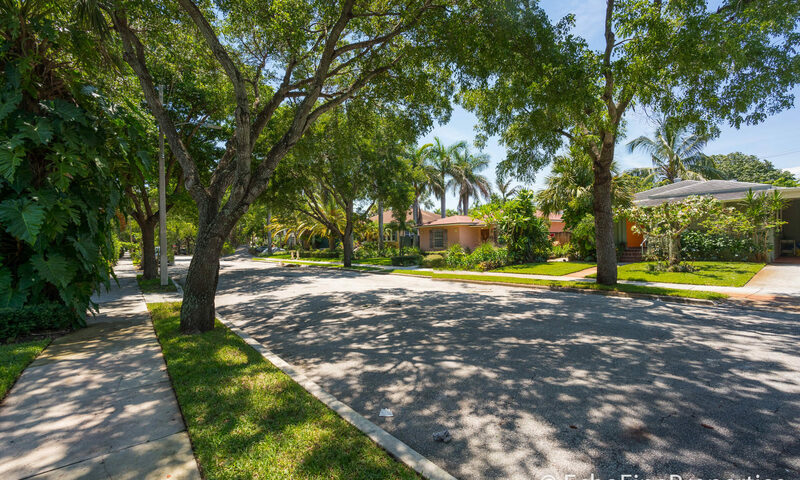 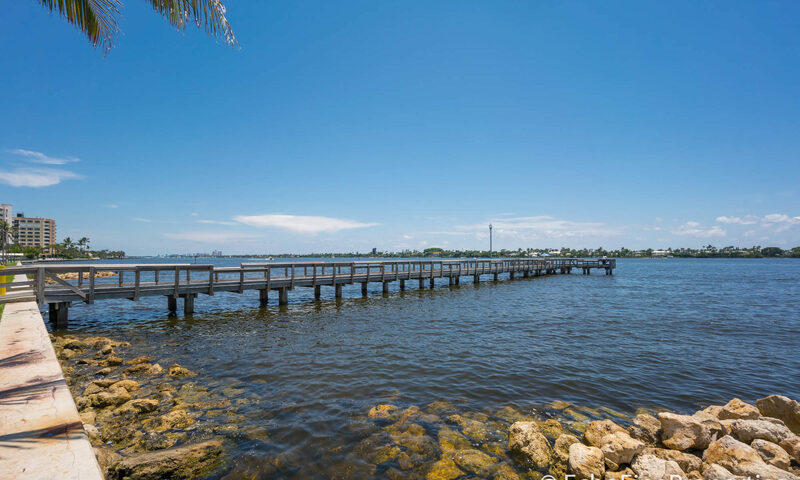 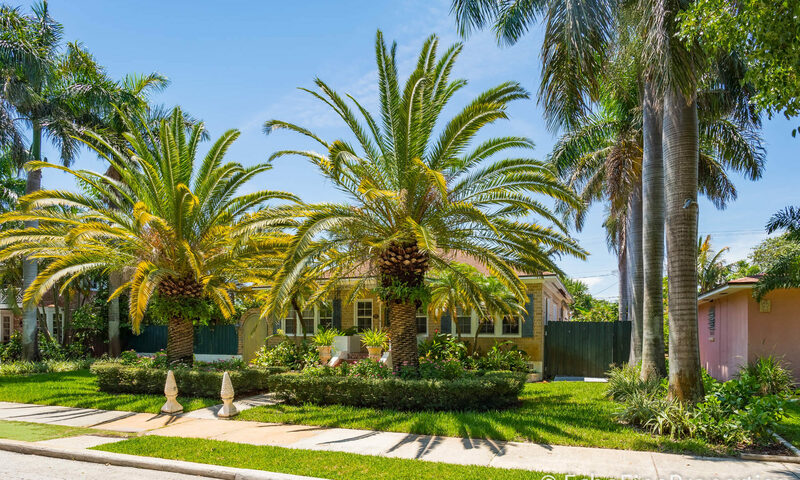 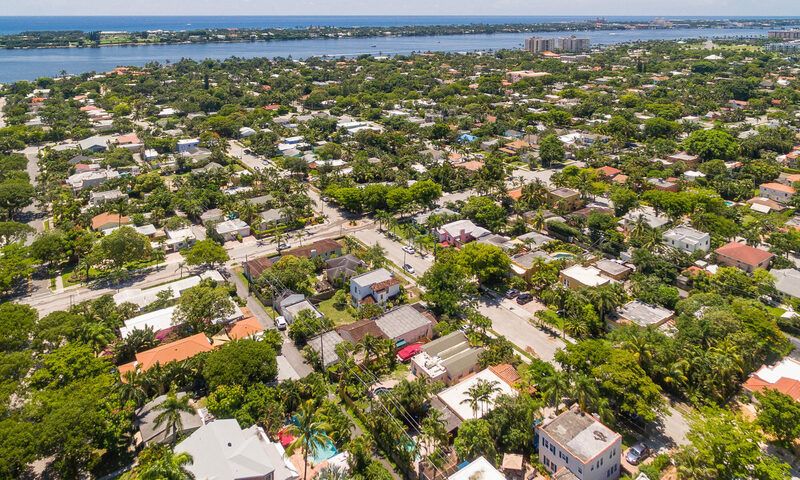 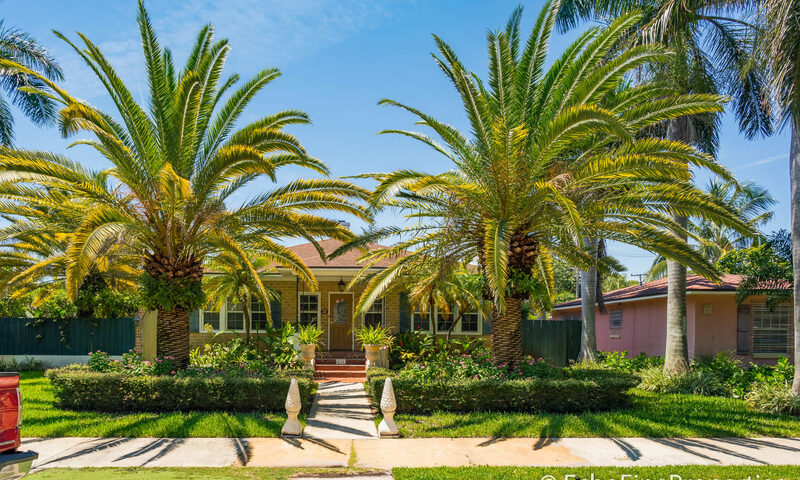 These West Palm Beach homes are just north of the downtown and the waterfront City Commons, and very close to Palm Beach and all that the urban center has to offer. 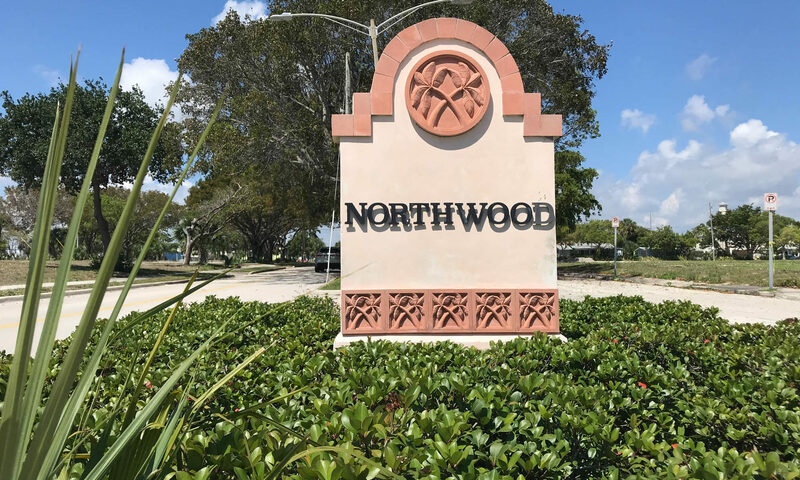 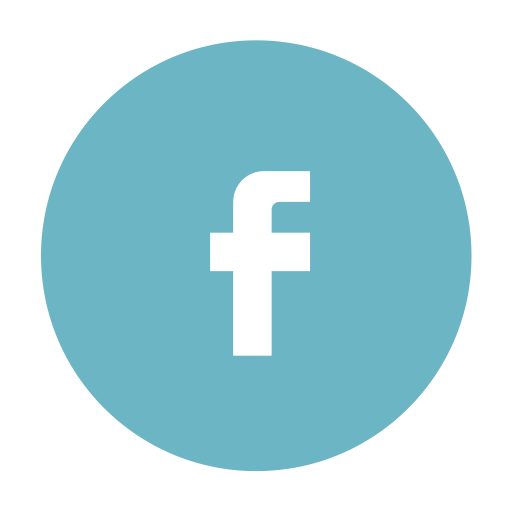 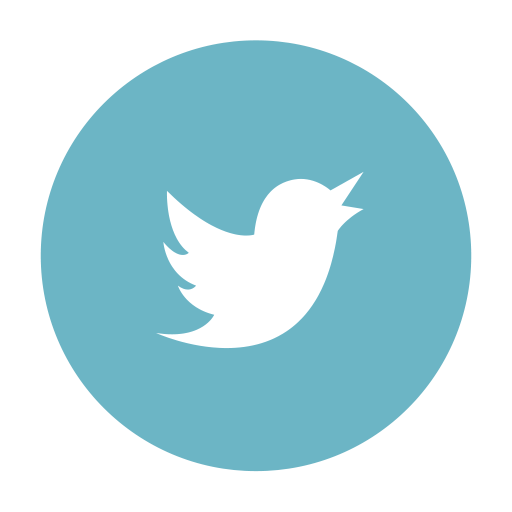 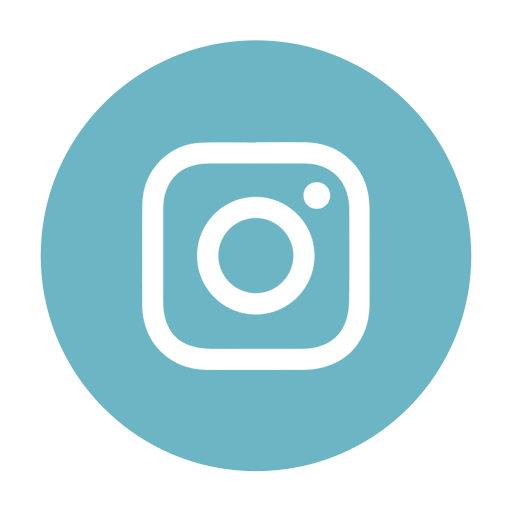 I am interested in learning more about Northwood homes.